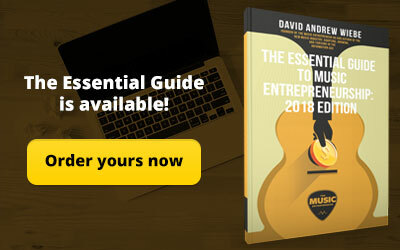 What are some of the most read and viewed posts on The Music Entrepreneur website? What keeps readers coming back for more? 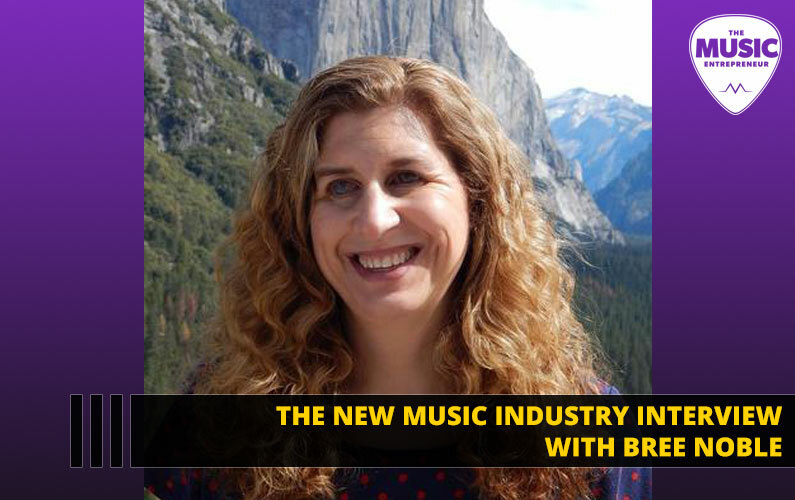 In this episode of The New Music Industry Podcast, I look at the top 10 posts from 2016. 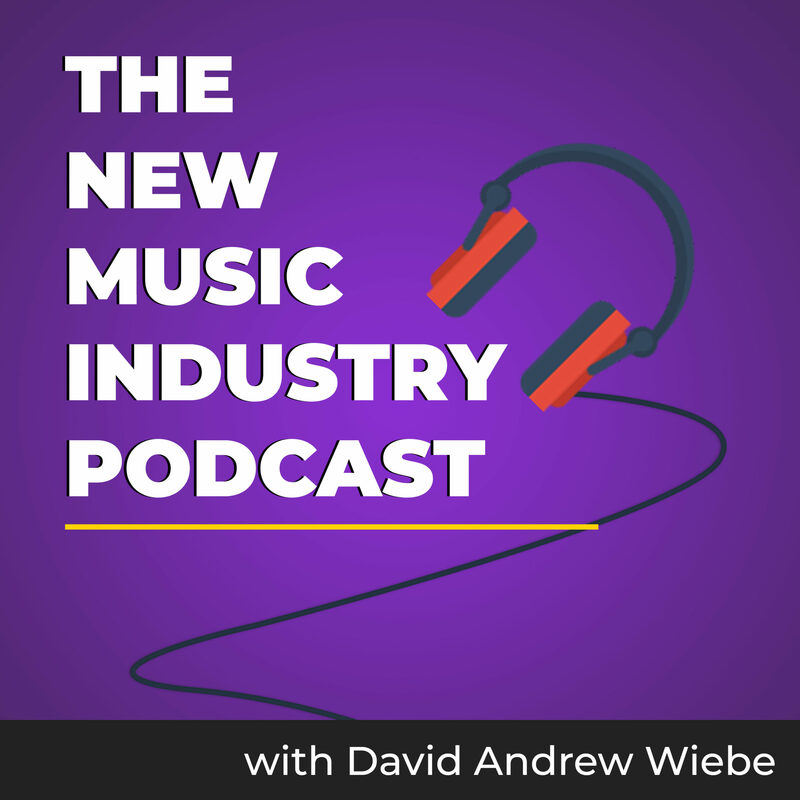 02:50 – Is Pro Tools the Unspoken Industry Standard? 2016 is over, and the results are in. I’ve been keeping an eye on the stats, and have watched certain trends emerge. But I thought you would also like to know which posts you’ve voted for with your attention. So, I’m going to share which content pieces you’ve played a part in elevating to the top of the following list. 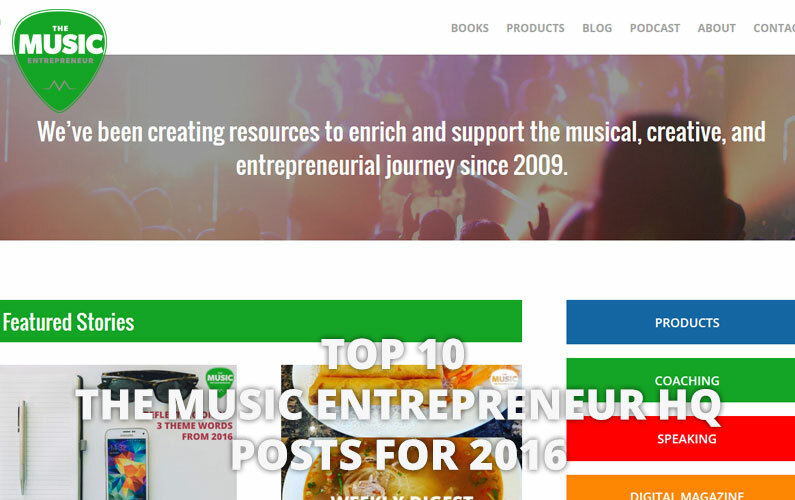 Here are the most popular posts from The Music Entrepreneur for 2016. Guest contributor Hobbes S Sujith saw something that others may not have seen – that book reviews do well on my site. One of my most popular posts overall is in fact a book review I did of Joseph Murphy’s The Power of Your Subconscious Mind. 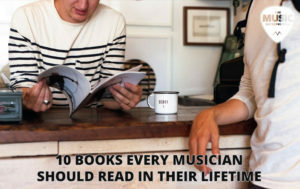 In 10 Books Every Musician Should Read in Their Lifetime, you can learn about the books Sujith boldly states “every musician should read”. I have never read any of these titles myself, but there are a few that interest me, and I will likely explore. Are we seeing a theme here? 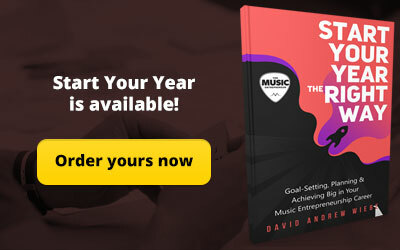 This is one of my own quick book reviews, and I do have a theory as to why it became one of the most popular posts of the year. 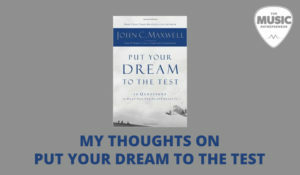 On the TME website, towards the bottom of every post, you’ll see links to “related” posts, and since my review of The Power of Your Subconscious Mind has become my most visited post, it’s quite likely that many of you found this post on John Maxwell’s book through the “related post” links. Maxwell’s book, by the way, is a good one to start the year with. 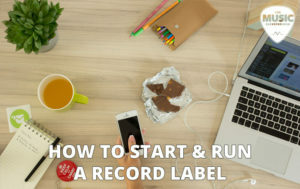 Contributed by the cool folks at Ditto Music, this post explains how you can get a record label off the ground with minimal effort. 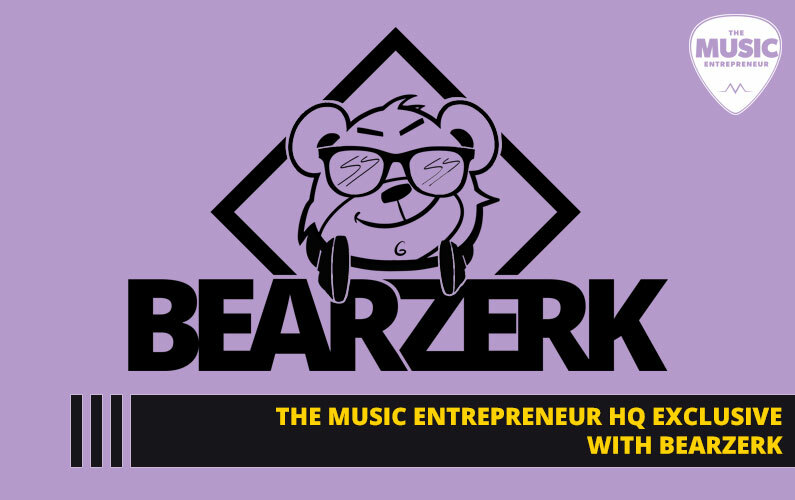 I love tools that make starting and running a business more efficient, and here’s one that can help you make your dreams of building a record label a reality. This post also fits nicely with the topics often discussed here at TME. This podcast episode obviously hit a note with you. I have sometimes thought that personal development as a topic has been all but exhausted, but that’s clearly not the case. 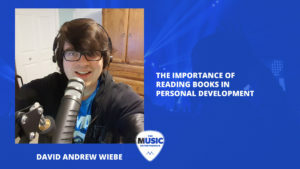 People are still discovering self-improvement every day, and they seem to resonate with the idea of reading books to grow themselves. And, again, this is a popular post for obvious reasons – you guys love anything to do with books it seems. Keep checking back at the site for more book recommendations. 5. 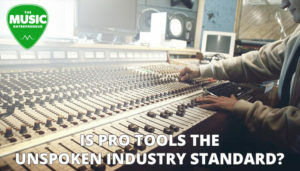 Is Pro Tools the Unspoken Industry Standard? 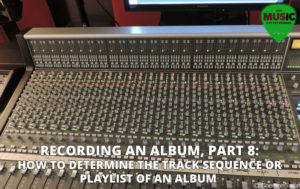 Some say, “yes, obviously”, and use it daily, while others wonder whether it’s a good time to purchase a Pro Tools system for their home studio. Personally, I prefer using software that makes my life easier, which by default means I don’t use Pro Tools at home. But you will find that most studios are equipped with Pro Tools. Know it or not, my friend Goemon5 contributed some epic posts to the blog this last year, and I am eternally grateful to him for sharing what he did. 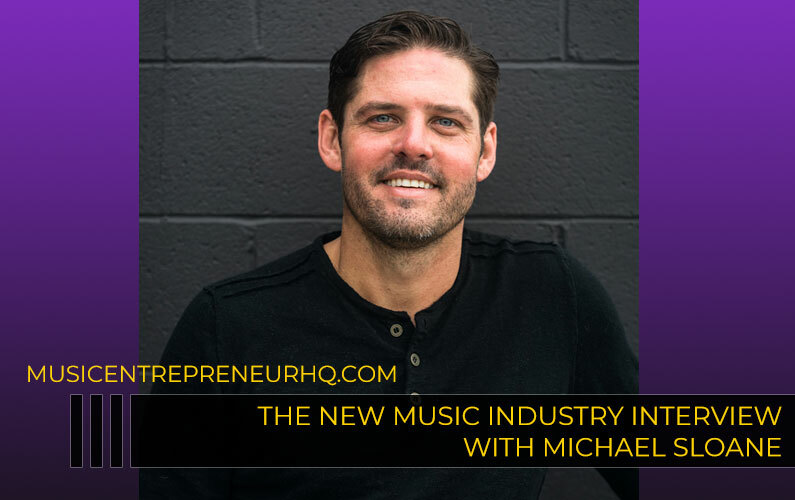 This all began when I asked him to write about the process of recording his album. But I wasn’t expecting a nine-part essay, discussing in detail how he made decisions, and what the overall process of recording was like. 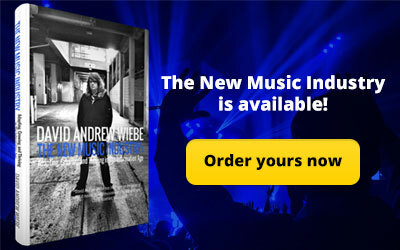 This is a great series for anyone that’s never recorded an album. This appears to be a subject many people wonder about. 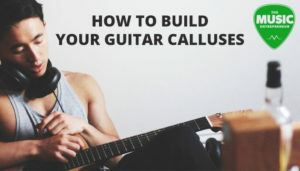 My biggest tip is to play lots of guitar, because it seems many people give up before even getting started, but this post contains some other ideas that might help you get your calluses sooner as opposed to later. There are some other great resources on the subject, but I thought I would offer my own perspective. This post was originally written in the TuneCity days, and was updated and re-posted to TME in 2016. 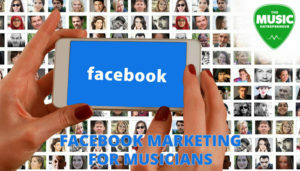 If you’re looking to learn the basics of how to get started on Facebook as a musician, have a read. 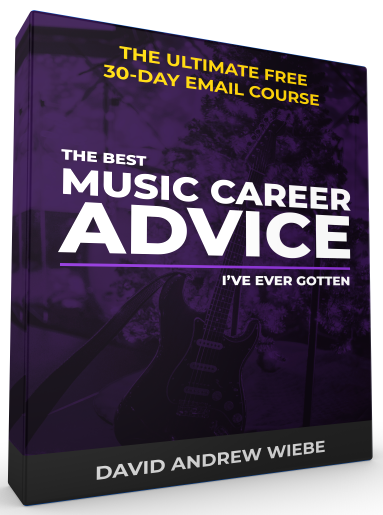 This post will walk you through setting up a page, getting the word out about your Facebook page, and third-party applications you can use to build your email list and sell music. 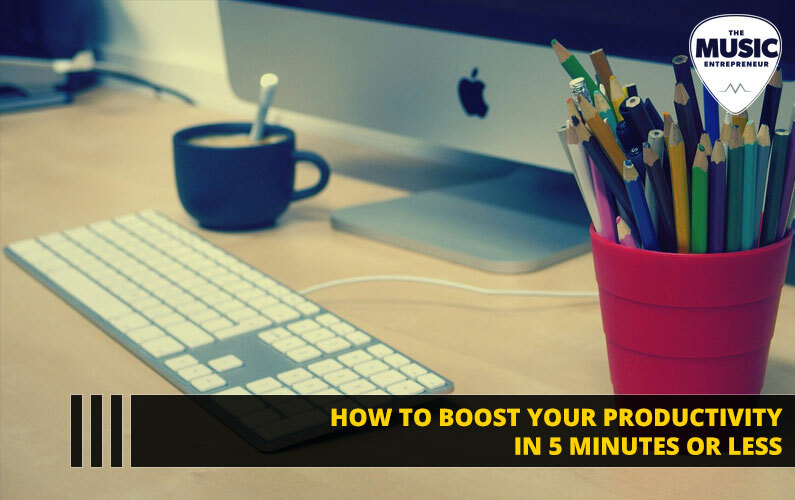 This guest post was submitted by Nick Rubright of Dozmia. 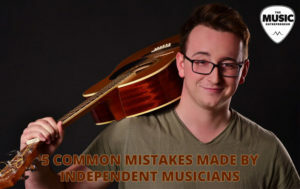 Every musician should take the time to understand the basic principles outlined in this post, because you could end up wasting a lot of time doing things that don’t work. 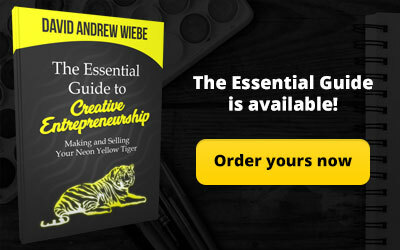 I think Nick really hit it on the head with the points covered in this post – becoming a better marketer, prioritizing email, building a following, and so on. Burnout should be avoided when and where possible. I’ve burned out at least once since beginning my career as a freelance writer, and I can’t say that it was pleasant. 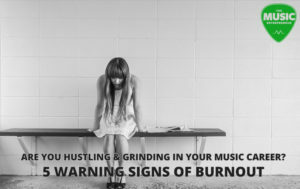 In this post, I explain why your constant hustling and grinding might not be the best strategy for accomplishing your goals and getting what you want out of your music career. 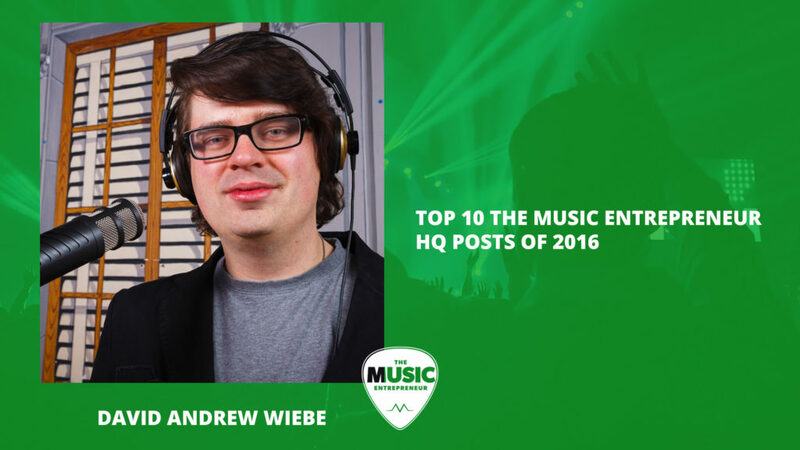 Was your favorite post on this list? If it’s not on this list, what was it, and why? What content would you like to see more of in 2017?